A dynamic Vinyasa Flow with a Yin Yoga part at the end including pranayama and meditation. Open your heart, breath, reconnect with your inner light and find stillness and steadyness on the mat and off the mat. 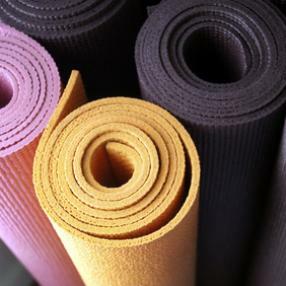 Relax and learn to let go with Yin Yoga. A slow yoga style that allows you to reconnect with yourself and brings you closer to the meditative aspect of yoga.